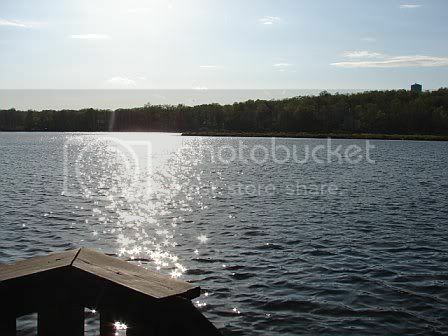 I had the pleasure of staying at Lake Tobyhanna in P.A. for the weekend with my husband and some friends to celebrate his 30th birthday. It started out as a pretty rained out occasion and then all of a sudden, the sun came out. We all managed to catch some fish including pickeral, catfish, and some sunnies. Catfish can not get enough of hotdogs! The community around the lake was very peaceful and we even got our own paddleboat, kyak, and rowboat to use. Unfortunately the rowboat only allowed 210lbs,�so it did not get good use because no one wanted to row by themselves. I look foward to more warm sunny days to spend outdoors with good friends and family. Maintained By DiscountClick Marketing Services. and Accept Credit Cards now!